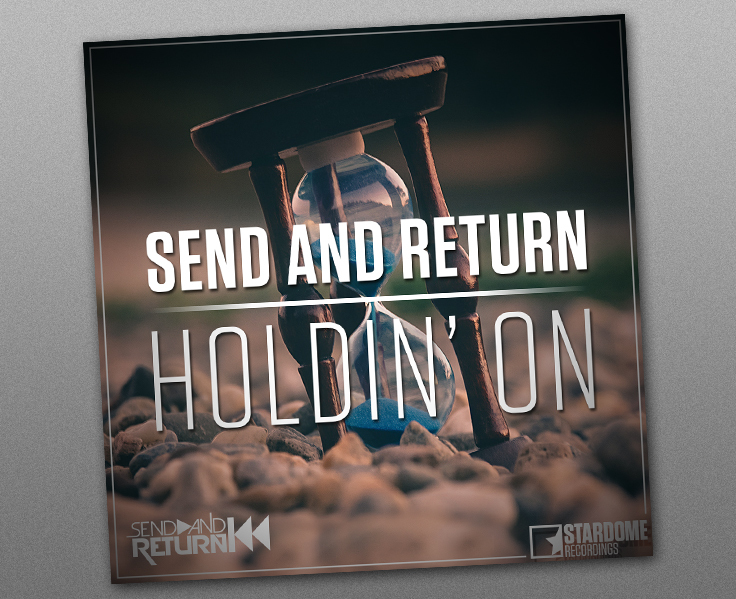 Send and Return aren't simple DJ's. They are a live act with a show never seen before. They use different instruments in their performance (e.g. iPad, Keytar, E-Drums,different Midi-devices, Laserharp,..) to form their show into some uniqueness. Through these instruments, Send and Return can easily animate and interact with their crowd. Not only through their extra ordinary live set but also with their "appearance" they attract attention. You want to book us, or want to ask us a question? Feel free to email us, or drop us a line on Facebook!